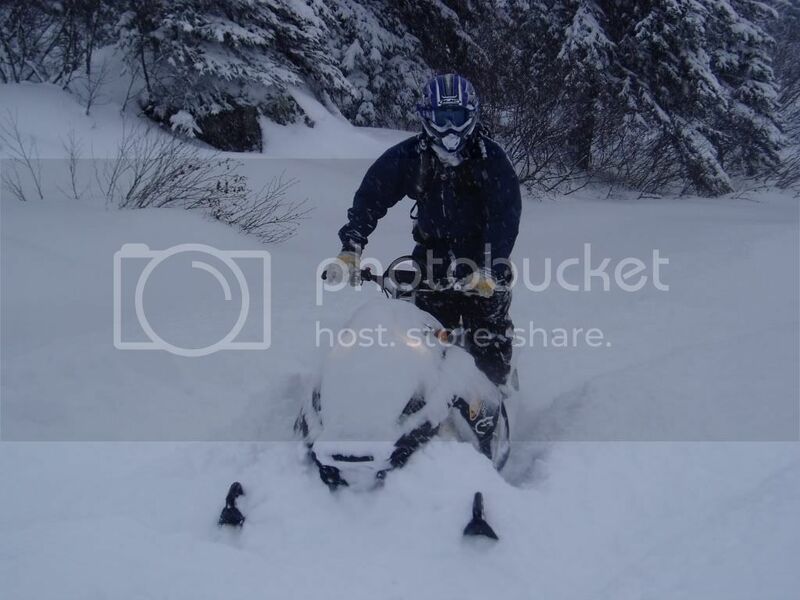 Or, whatever else you are up to on your sleds!! Haven't been out yet, but mines ready to go! Well this Thread looks a little dead, but oh well. 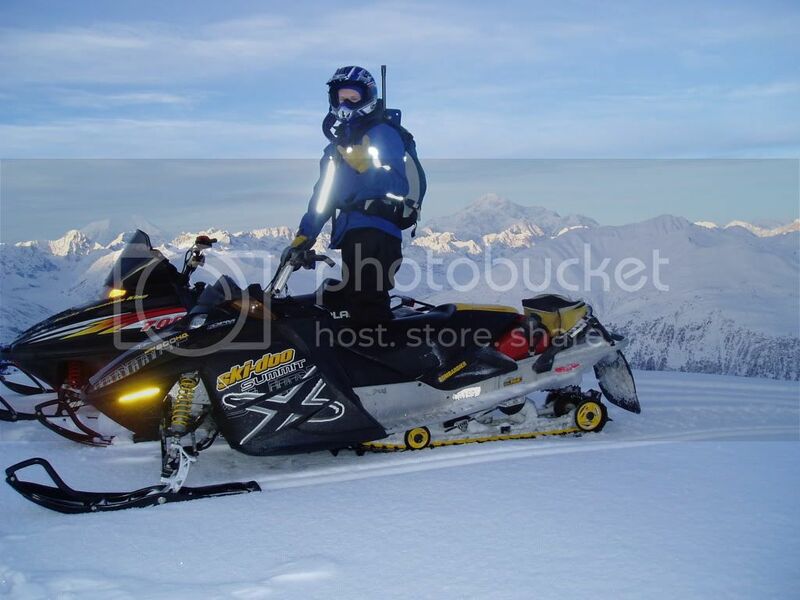 Im new to this forum so just postin my sled up this time. Hoping to hit up either Lost Lake or Eureka if is snows a little more. Any of you guys with 08 Dragons have any mods that you have done / recommend? Let me know, Im pretty much bone stock. Tyson, thanks for postin'! You probably already know, but hardcoresledder has a polaris section with TONS of guys runnin the Dragons. Went to Fortress Ridge on Saturday with a group from the ASC. Clear skies and about a foot of new snow AND we had several thousand acres of untracked happiness pretty much to ourselves. Pics: Group parked on the edge of Fortress Ridge, my friend playing on the lip of a bowl. 74 years young Dwight coming up the switchback trail and your's truly with Hicks Lake/Creek in the background. Here are some ridin pics from 08/09 that I was checkin out in eagerness of the upcoming ridin season. 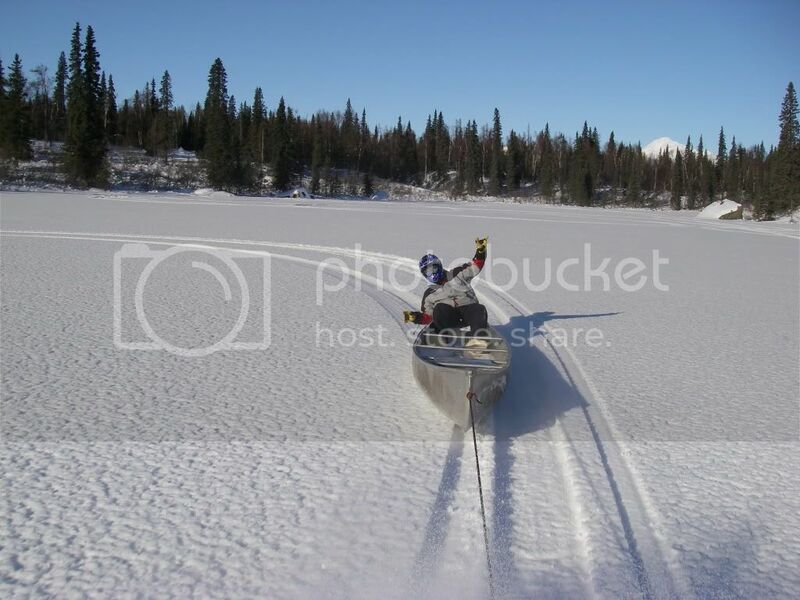 Hahahaha, that canoe sledding looks like fun, should try that going downhill at Turney or Hatchers! I'm thinkin' that could get dangerous FAST!! Thanks for the pics, Trout! 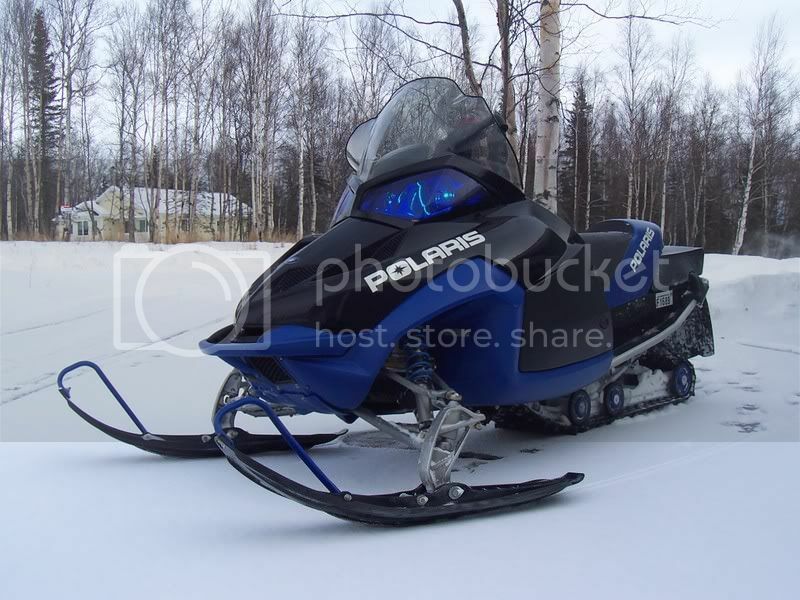 I havent been riding yet this year but here are a couple of before and after pics from last year after I modified my sled. Last weekend, it was a beautiful day! It's killing me. Wounded shoulder and no riding. At least I get to look at the awesome days I've missed. Keep up the posts with great photos. "Bark,bark,bark,sniff,sniff,bark,and bark" - Lynchs Blue Roan Lynch E.C.K. 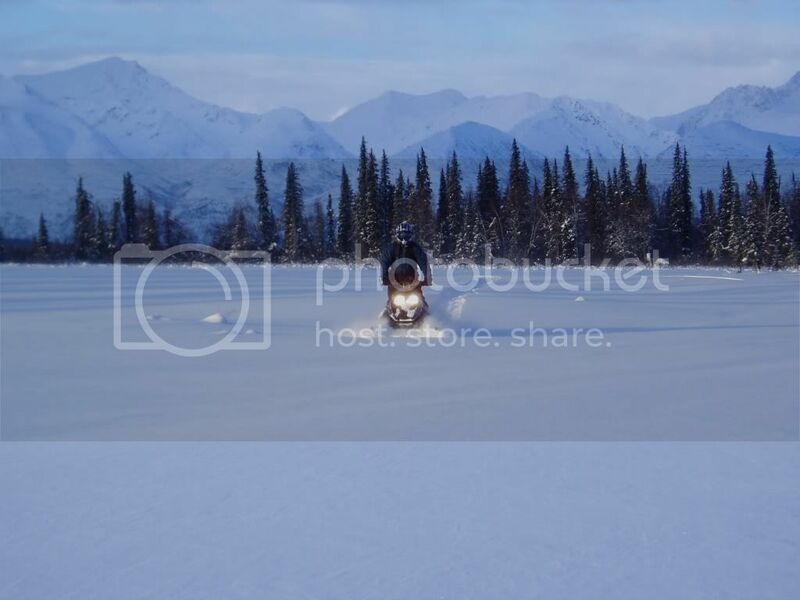 Are you in petersville riding already?